PCGS, typically considered the premier third party coin grading company, will maintain its current fee structure through 2012 in addition to making new Guarantee, World Coin, and Crossover service changes, President Don Willis announced Wednesday. 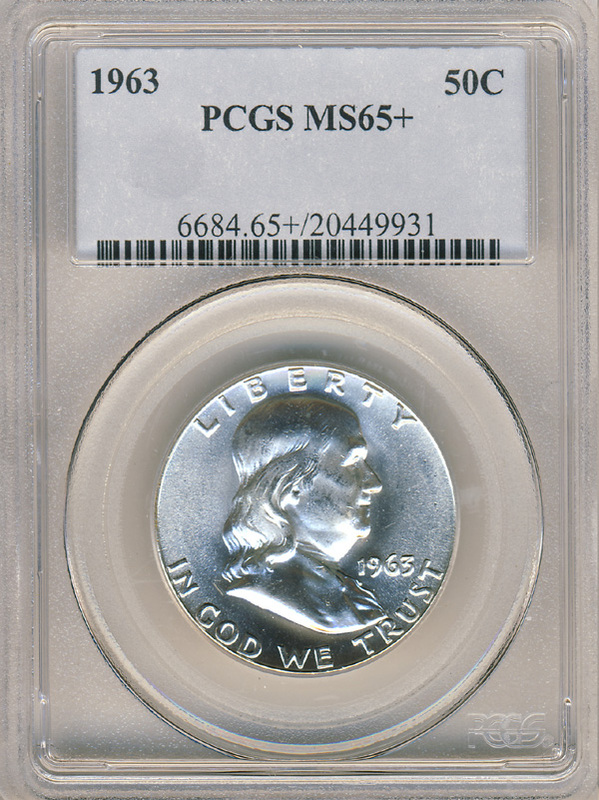 Willis also noted that all World coins except Modern (1955 and later) must be submitted through Secure Plus. “Anyone wishing to send a Modern World coin through Secure Plus can continue to do so,” he noted. Given increasing concerns about counterfeit World Coins, this is a reasonable policy. PCGS has come a long way in a short time, concerning Secure Plus, and Coin Update News was at the forefront of encouraging policy changes. We applaud Don Willis for taking criticism to heart and making changes we believe ultimately serve the hobbyist. In a May 25, 2010 post, we noted that Crossovers were not accepted in PCGS Secure Plus. Now that no longer is the case. In an April 21, 2011 post, we questioned why PCGS was not awarding “plus” signs at all fee levels of evaluation. We know that our criticism at times may have sounded harsh to PCGS, long considered the leader in grading consistency, and that our continuous advocacy for the hobby might have been viewed as meddlesome or worse. In the end, though, Don Willis has shown that he listens to criticism, feedback and counsel. That kind of leadership is more important now than ever in numismatics.